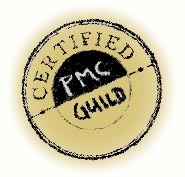 Linda Bernstein is certified by the PMC Guild USA(1999), PMC Connection(2001) and PMC Guild Japan(2006), as well as being one of the original eight chosen by the PMC Connection to be a Senior Instructor. She was Educational Coordinator for workshops at conferences and retreats offered by PMC Connection and editor of the PMCC quarterly newsletter "Metal Clay Connections". Linda has taught numerous workshops in PMC, as well as polymer clay and other media, throughout the country, the UK and Australia. A veteran author, art juror, and exhibit curator, Linda has also made appearances on the Carol Duvall show. 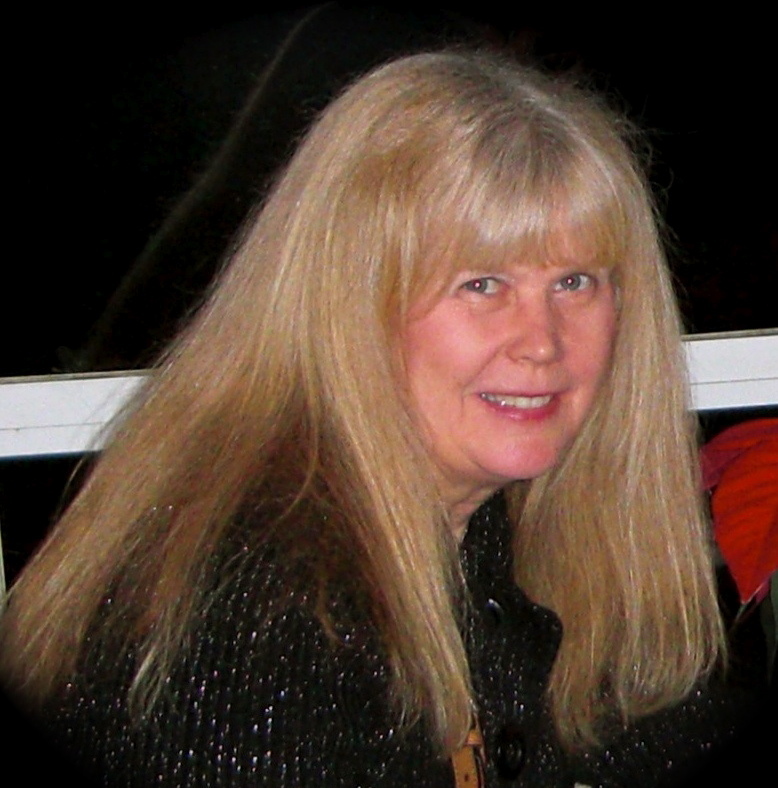 Linda holds a BA in Art Education and a Masters in Special Education, both from Northeastern Illinois University. She has been involved in art and art education for over forty years. She has made a series of instructional videos about PMC, “Silver in No Time”, and written many articles. Among her many students are: Jackie Truty, Donna Kato, Hattie Sanderson, Sherry Viktora, Leslie Tieke and Ann Philippe. Linda’s artwork, products and videos are available through her website "Artique". certified by the PMC Guild USA and PMC Guild Japan..
Spring 2001 issue, "Silver in No Time"
2002 Vol.5 No.2, "Molds and PMC"
“Creative Stamping in Polymer Clay” by Barbara McGuire p. 106, 107, &115. “Slices” ongoing series of interviews with artists, including: Tory Hughes, Donna Kato, Karen Kozak, Lynn Hershberger, Sue Heaser, Marie Segal, Becky Preston, Karen Lewis, Tamila Darling, Patricia Colby Gulbranson, Julie Wise, Hope Phillips, Mike Buesseler, Laura Liska, Kris Richards, Judy Schwab, Sarah Nelson Shriver, Petra, Elise Winters, Maureen Carlson, Julia Sober, Bette Abdu, Emi Fukushima, Jeff Dever and Jenny Bezingue. “Small Works”, “One of a Kind”, “Millennium Materials”: national juried shows at the Suburban Fine Arts Center, Highland Park, Illinois. “Faculty Show” 1999, 2000, and 2001, “In View” 2000: at the Suburban Fine Arts Center, Highland Park, Illinois. National Polymer Clay Guild, Polyform Products, PMC Guild and PMC Connection. May 2001, for cable TV, "Precious Metal Clay"
Beginner, Intermediate and Advanced DVDs by Abbadabba Productions.